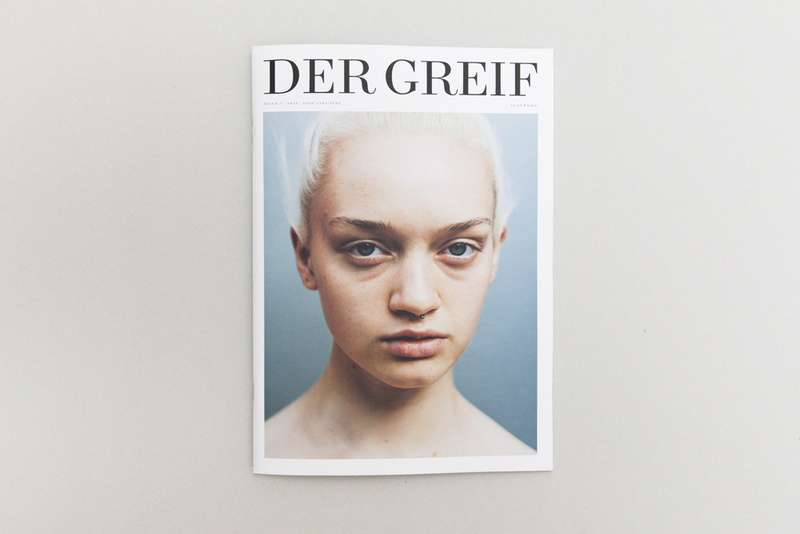 Der Greif is a project for contemporary photography and literature. It is a print-magazine, online-platform, curatorial team and joint project for and with photographers and authors from all over the world. Single photographic images are submitted online from all over the world and then de- and re-contextualized by combining the in the magazine. 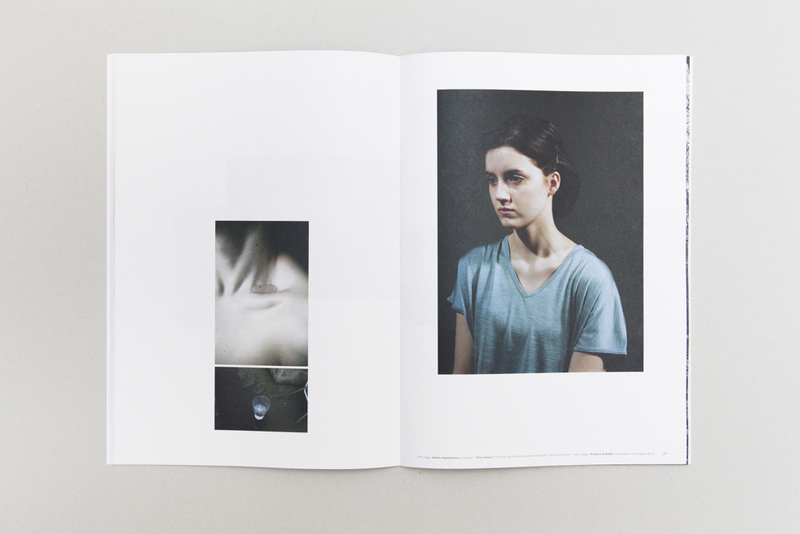 By doing this, we question the role of context as a basic principle of photography. 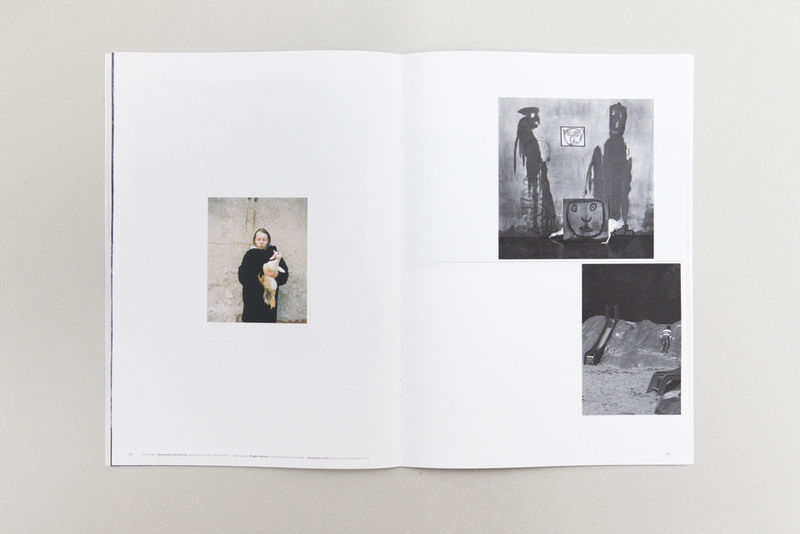 Double-pages are seen as whole compositions of image and text, in which elements from the photographies and texts are intensified or contrasted, guiding the sight of the beholder, but at the same irritate the reader or evoke a taste or sound.